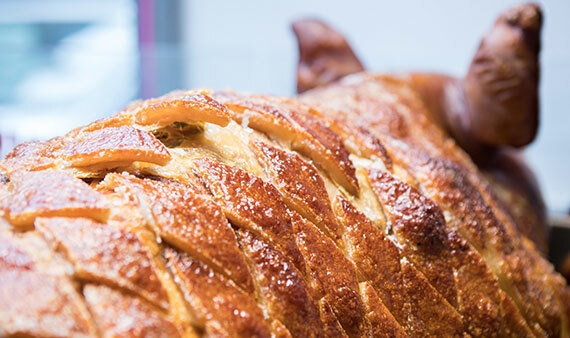 As farmers from the Scottish Borders, we can bring our delicious whole hog roasts direct to your next celebration. 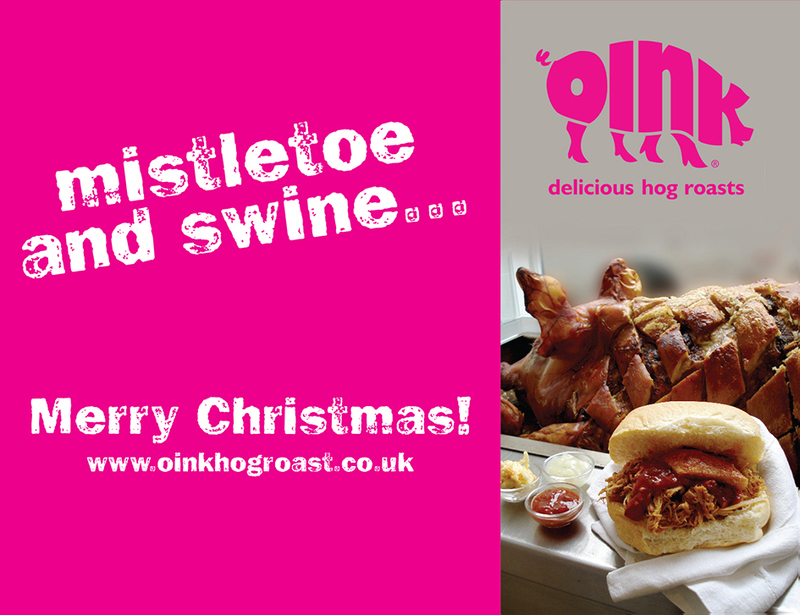 So this month, so far, we have taken our Oink Hog Roasts to a wedding reception in Berwick, a 21st in Berwickshire and also an event at Fettes School in Edinburgh. 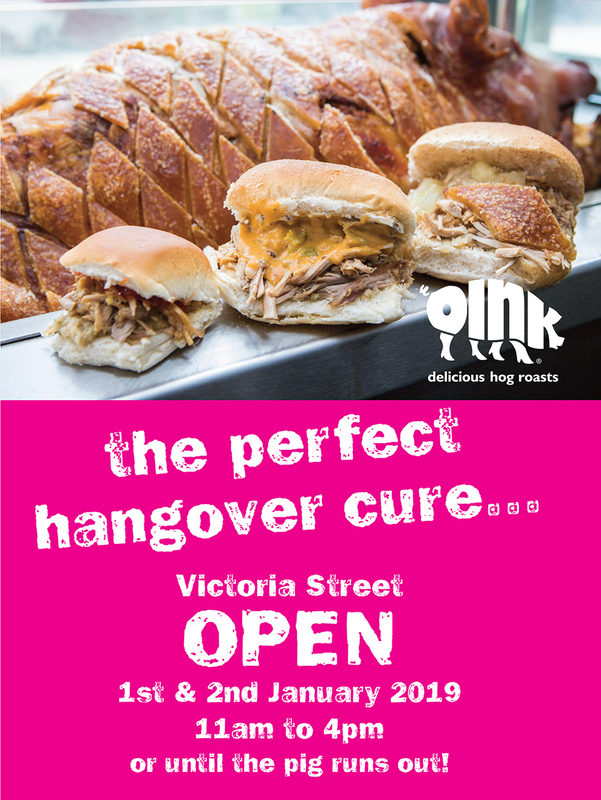 Coming up, we will be in Leith doing a private Hog Roast event for John Lewis, we are also catering for a private function at wonderful The Secret Herb Garden in Edinburgh. Also, this month we are providing catering at Greyfriars Charteris Centre, we will be in Horncliff for an 18th birthday party and also catering for a 50th birthday party near Duns. 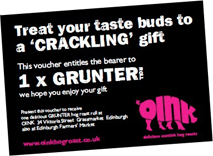 We do go the whole hog for your event and with Oink, you always know where your food has come from!